Suzanna Neville – Suzanne Neville dresses are hand crafted using the techniques of contemporary couture. Most well known for beautifully constructed wedding gowns and glamorous evening dresses with signature-structured bodices, the collection is incredibly diverse. Something special for the Groom! 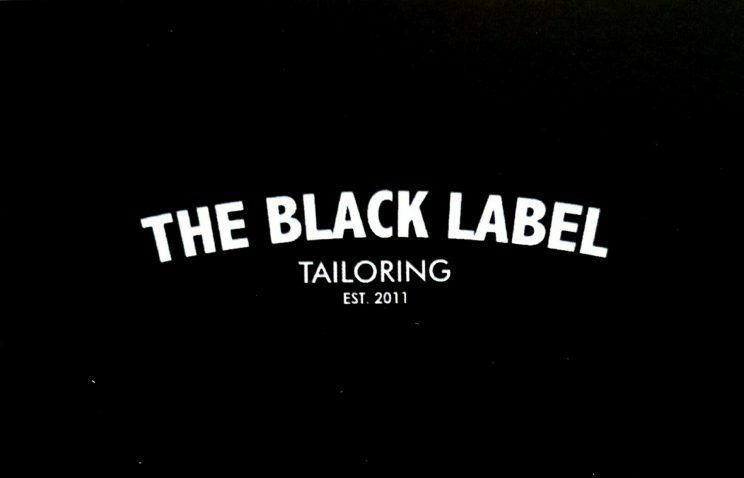 The Black Label Tailoring – These guys operate a Made-to-Measure service specialising in premium quality custom menswear. Offering affordable luxury and having a tailor-made suit shouldn’t be inaccessible to most, and certainly shouldn’t break the bank. 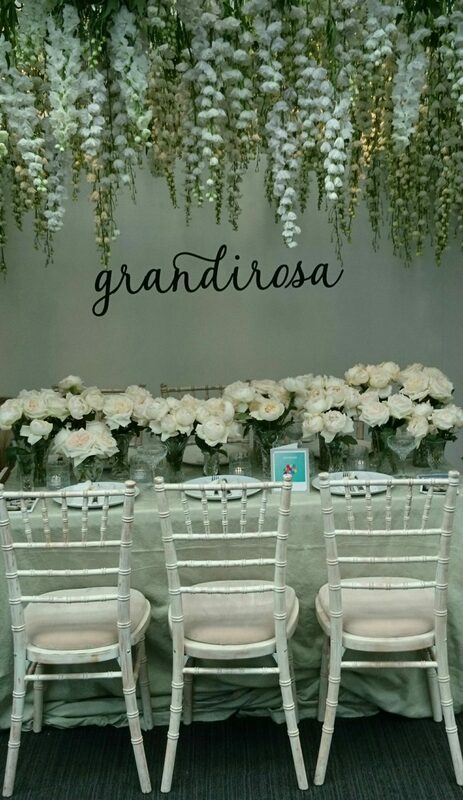 Grandirosa create inspiring and stylish arrangements for your wedding day tucked away in London Fields – appointment only. 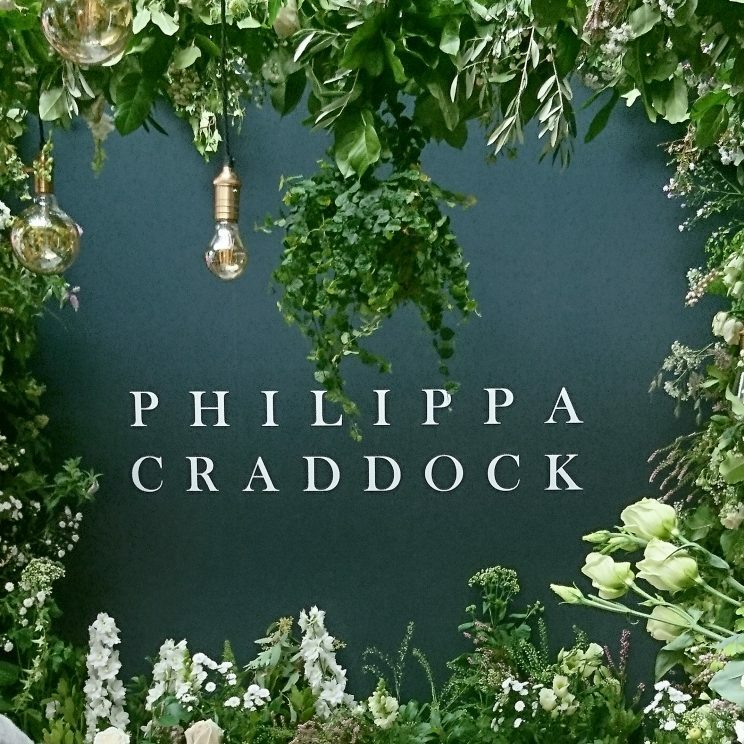 Philippa Craddock creates floral designs globally for Weddings, Parties, Events, Product Launches and Photo Shoots. Strawberry Sorbet Wedding Stationery craft beautiful letterpress wedding invitations and stationery. 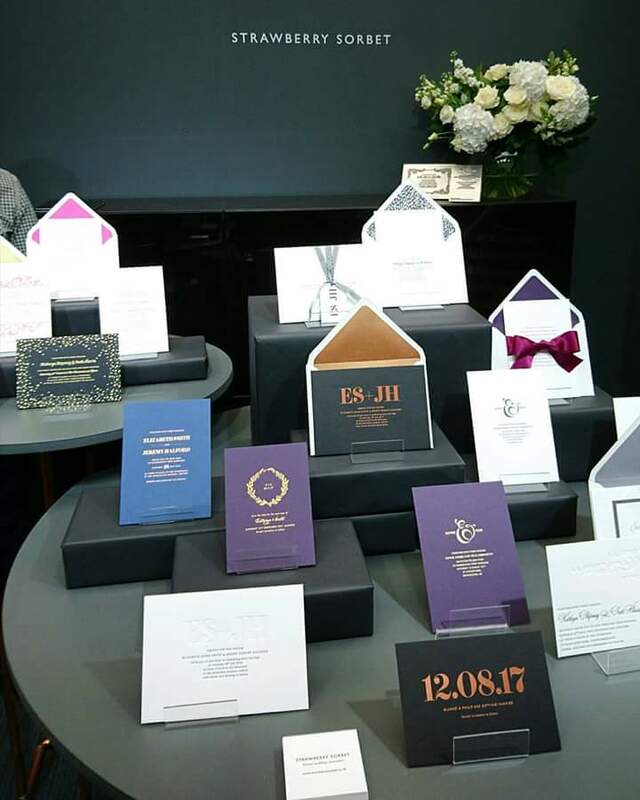 Their wedding invitations are more than just a piece of paper. Each piece is printed with love, care and attention on vintage letterpress machines. 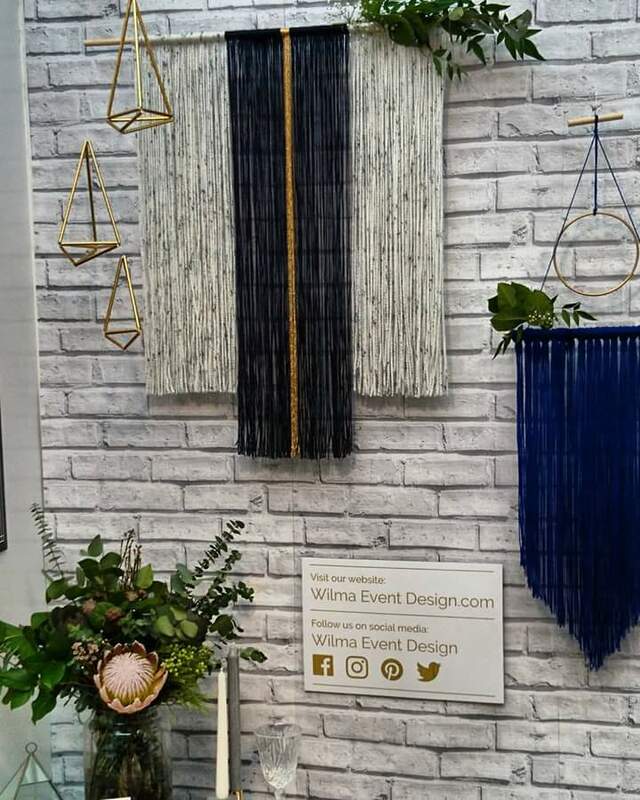 Personalise your Wedding Venue with this creative team, we love these hanging decoration! 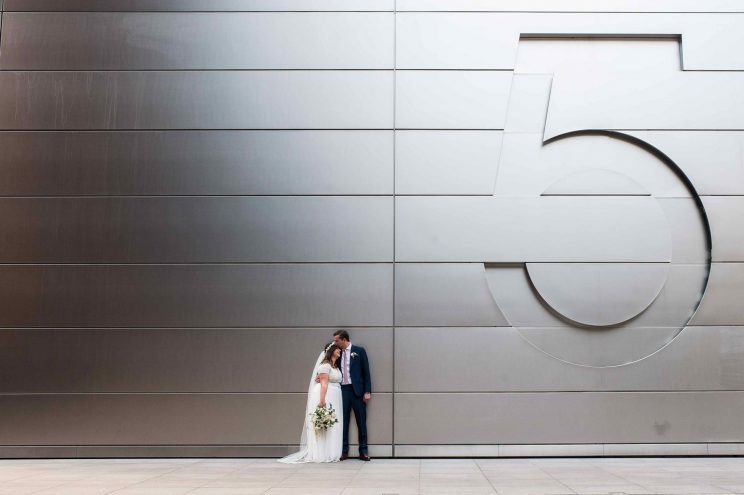 Wilma Events Design are a London based creative team dedicated to luxury, personalised venue styling for weddings, parties, corporate events and professional photoshoots. 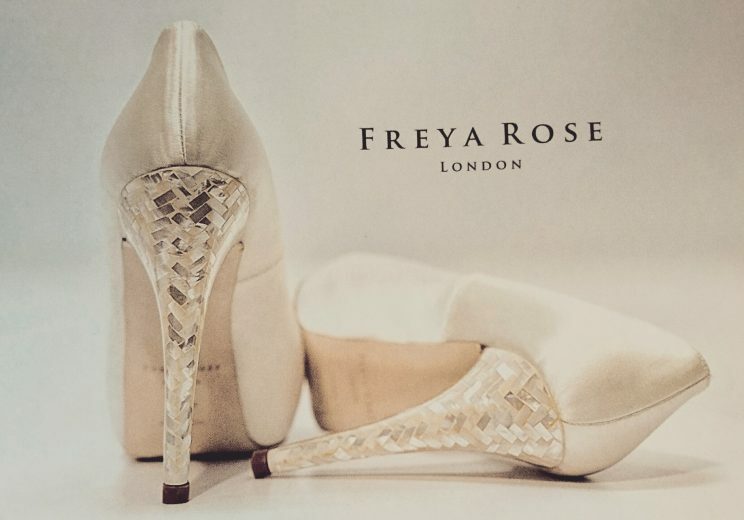 Freya Rose shoes are made from the finest materials and come in a variety of styles and heel heights, with some styles featuring our signature mother of pearl heel. They have an extensive collection of hand made shoe clips, decorations and hand embroidery which can be used to customise the shoes, creating shoes unique to you. 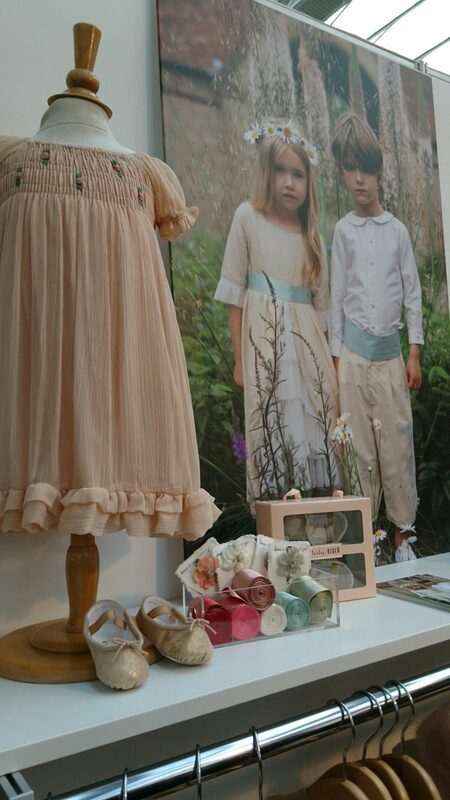 Oh sooooo cute these gorgeous Flower Girl Dresses and Pageboy Outfits are delightful! WILD & GORGEOUS creates beautiful, design led clothes for gorgeous girls and wild boys and has evolved out of established girlswear brand ilovegorgeous. 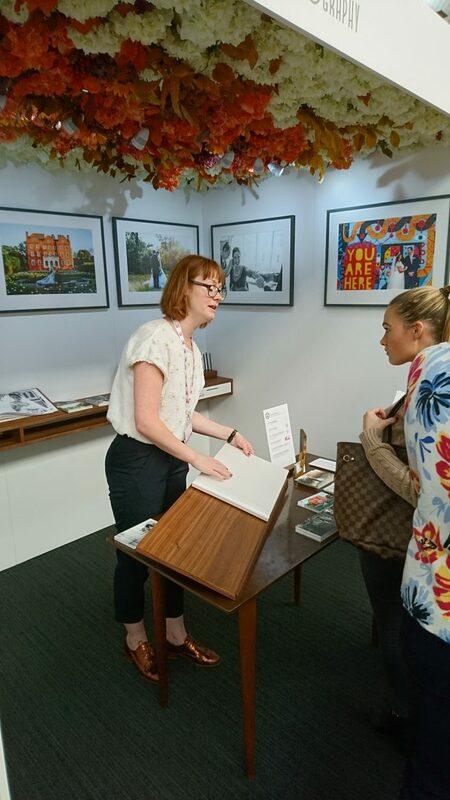 Launched in September 2016 the ranges are designed by Lucy Enfield and Sophie Worthington. Kew Royal Botanic Gardens – They pride themselves on providing an unforgettable wedding experience. Two licensed Wedding Ceremony Venues, Cambridge Cottage and our favourite the Nash Conservatory! JG Collection – A collection of stunning hotels and castles for a real sense of opulence, love the selection of castle venues in Scotland dramatic and elegant! 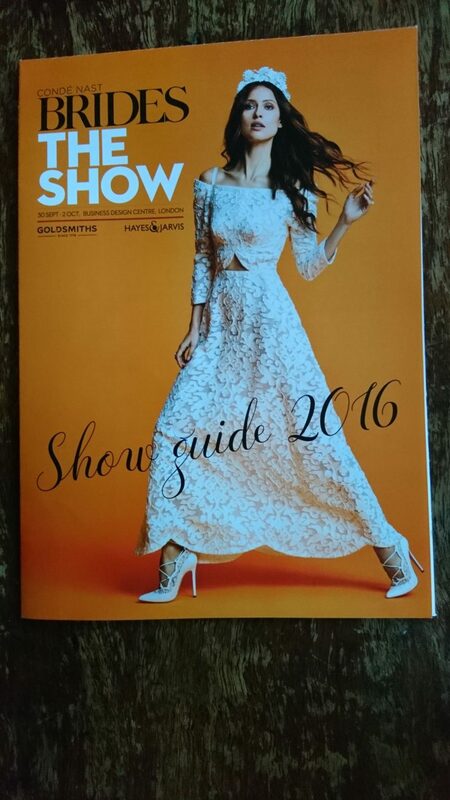 What a lovely day we had thank you all at Brides The Show 2016! PreviousA most beautiful wedding dress! 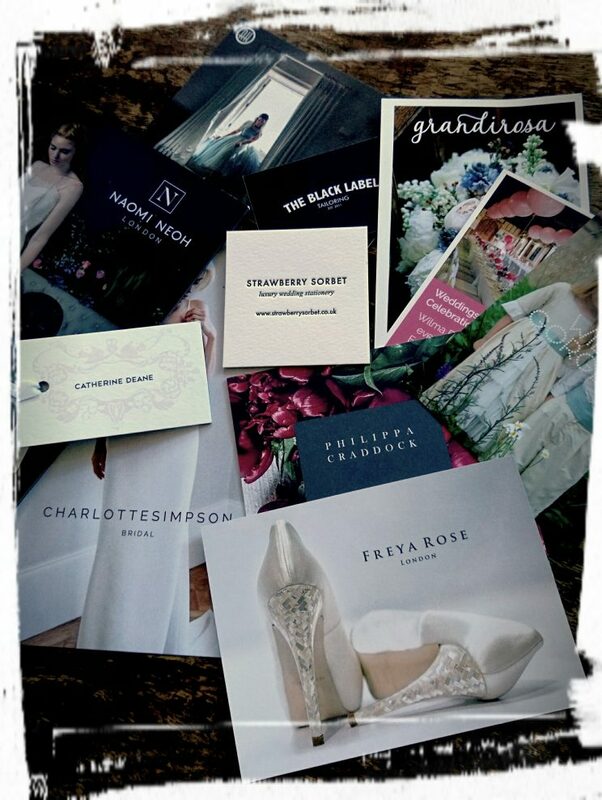 NextA great collaboration Bridal Boudior shoot!